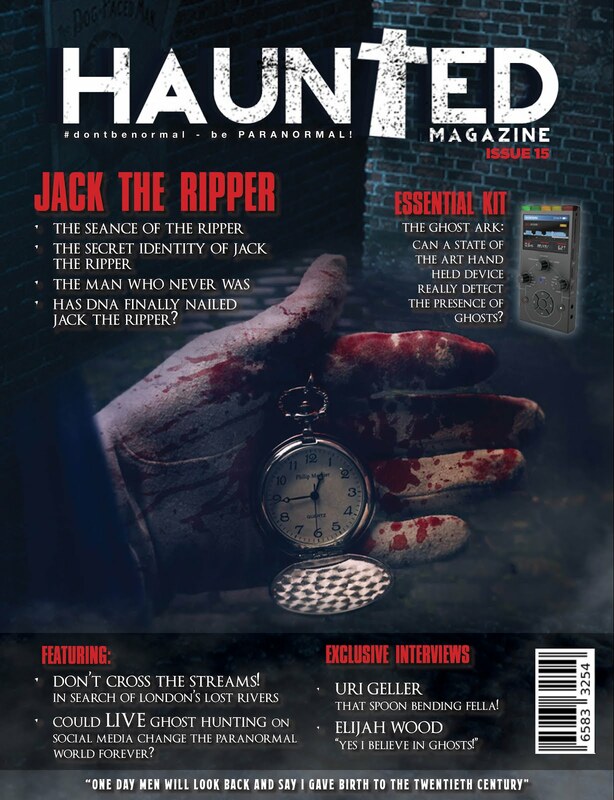 Haunted Magazine: SOLVED?? THE QUESTION THAT HAS BAFFLED GHOST HUNTERS FOR YEARS!! It's a delicious structure consisting of a small sponge with a chocolate cap covering a veneer of orange jelly. It is arguably Britain's greatest invention after the steam engine and the light bulb. 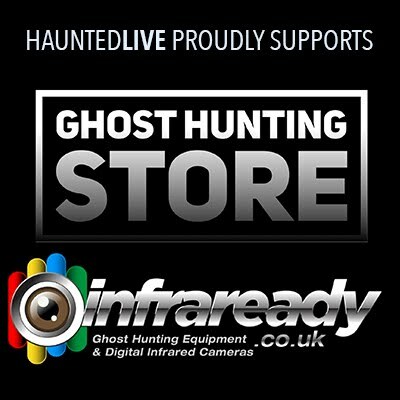 But is a Jaffa Cake actually a biscuit, ghost hunters have been asking for years (during breaks of course). This question reheats a confectionery conundrum first raised in 1991. A tax is charged on chocolate-covered biscuits, but not on cakes. The manufacturer, McVities, had always categorised them as cakes and to boost their revenue the tax authorities wanted them recategorised as biscuits. A legal case was fought in front of a brilliant adjudicator, Mr D C Potter. 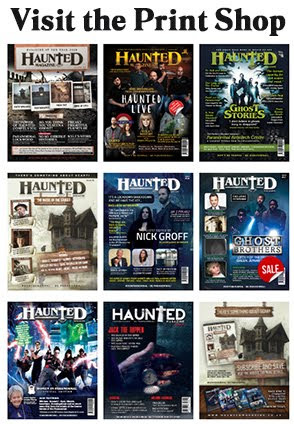 For McVities, this produced a sweet result. The Jaffa Cake has both cake-like qualities and biscuit-like qualities, but Mr Potter's verdict was that, on balance, a Jaffa Cake is a cake. He examined a dozen possible criteria. There was, for example, the name. 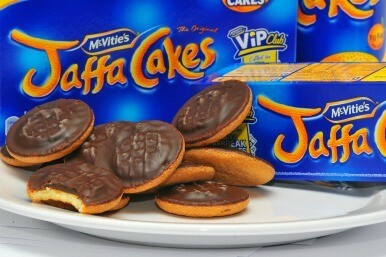 They are called Jaffa Cakes, not Jaffa Biscuits. This, Mr Potter concluded, was a trifling consideration, though he noted that Jaffa Cakes are more biscuit than cake in several ways. 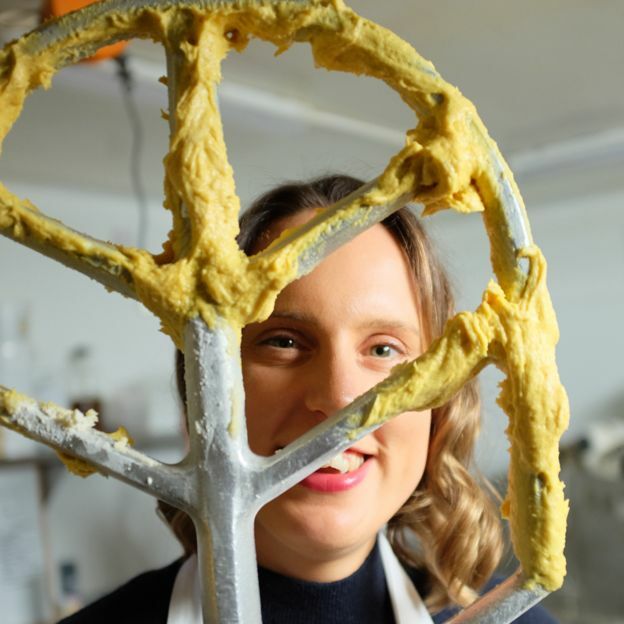 They are packaged like biscuits, and they are marketed like biscuits: they are usually found in the biscuit aisle in shops.On the other hand, they have fundamental cake-esque qualities. 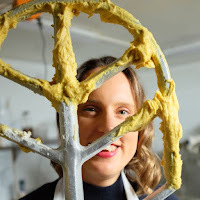 Thus, they have ingredients of a traditional sponge cake: eggs, flour and sugar. And when Jaffa Cakes go stale they become hard, unlike biscuits, which become soft. Does size matter? Jaffa Cakes are more biscuit-sized than cake-sized. Linked to this, cakes are often eaten with a fork, while biscuits tend to be held in the hand. 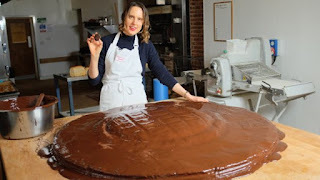 To test the significance of size, the winner of The Great British Bake Off 2013, Frances Quinn, baked the most ginormous Jaffa Cake the world has ever seen - the size of a flying saucer, at 124cm in diameter, weighing in at 50kg, and containing 120 eggs and 30 litres of jelly. Tim Crane, Professor of Philosophy at Cambridge University, does not believe that this XXXXXXXXXXXL Jaffa Cake is any more cake-like than its normal-sized Jaffa Cake sibling. "These days you see all sorts of tiny cakes for sale, some of them much smaller than Jaffa Cakes," he says. 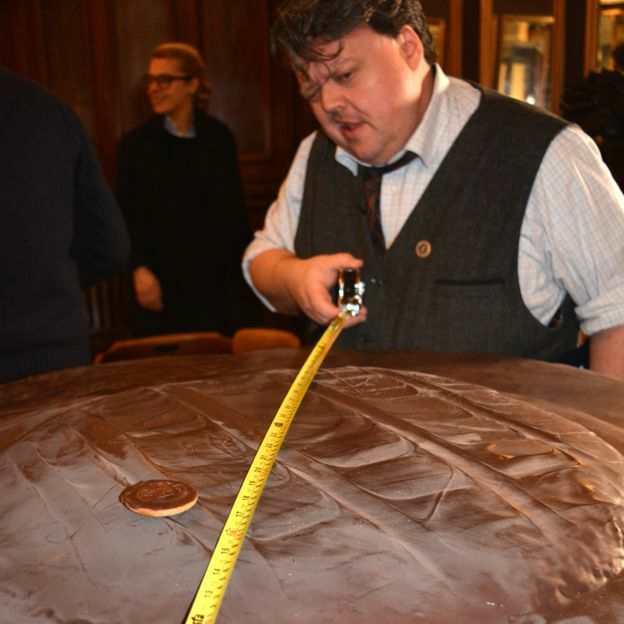 "And there's nothing incoherent about a giant biscuit." question "Cake or Biscuit?" touches on a profound philosophical problem. "How do our concepts relate to reality?" Which aspects of our classification of the world come from the world itself and which come from us? 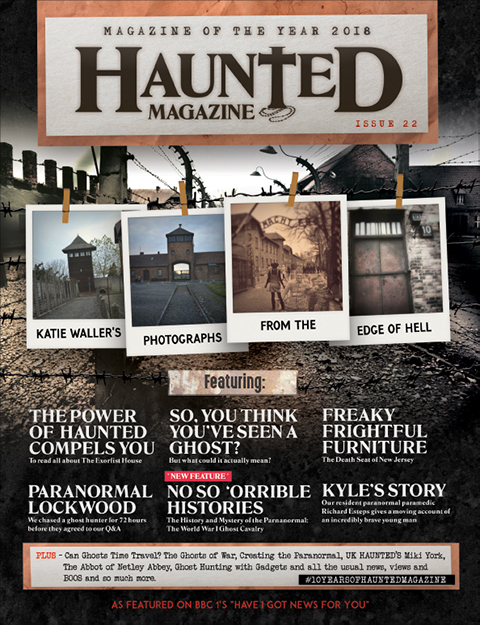 On a recent ghost hunt Haunted Magazine set out to find out what the people that matter think, proper ghost hunters, and it couldn't be more split, one third saying that they were cakes, one third saying that they were indeed a biscuit and one third said that they couldn't give a flying fig. 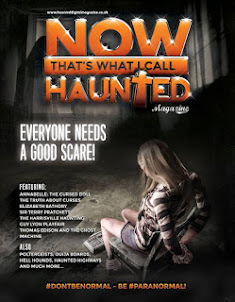 We even asked the spirits what they thought via various ghost hunting gadgets, the Ouija Board took us straight to GOODBYE when we asked the question, the Alice Box gave us the message BAD FEELING and the K2 Meter cunningly flashed its lights stopping just short of going into the red and stopping in the orange coloured sequence of lights, a clue? MAYBE!! NOW COMES THE PHILOSOPHY BIT: There is no record of the 20th Century philosopher, Ludwig Wittgenstein, ever tasting a Jaffa Cake, though there is evidence that he was partial towards a bun. But his ideas are relevant to the Jaffa Cake puzzle. We are tempted to think that every concept must have a strict definition to be usable. But Wittgenstein pointed out that there are many "family-resemblance" concepts, as he called them. Family members can look alike without sharing a single characteristic. Some might have distinctive cheek bones, others a prominent nose, etc. Equally, some concepts can operate with overlapping similarities. Take the concept of "game". Some games involve a ball, some don't. Some involve teams, some don't. Some are competitive, some are not. There is no characteristic that all games have in common. 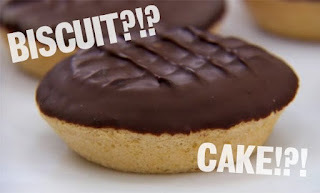 And there is no strict definition of "cake" or "biscuit" that compels us to place the Jaffa Cake under either category. Another temptation is to believe that all that is at stake here is an arbitrary issue of semantics. It is, the thought goes, a mere verbal convention whether one labels a Jaffa Cake a cake or a biscuit. 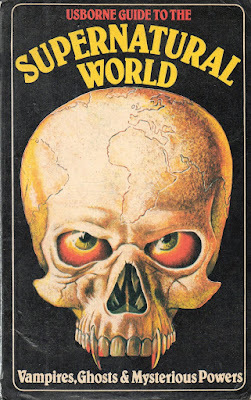 It has nothing to do with the real world. 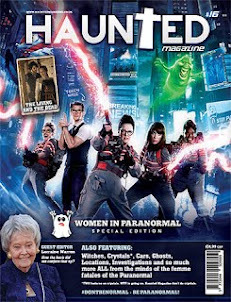 Again a tenuous paranormal link proving that whatever they are they are perfect in the paranormal world. The distinction between statements that are true as a matter of convention or language ("All triangles have three sides"), and those that make a claim about the empirical world ("It is possible to eat 13 Jaffa Cakes in a minute") - is a longstanding one in philosophy. But in the middle of the last century the American philosopher Willard Van Orman Quine disputed whether such a rigid distinction could be maintained - and Tim Crane agrees with him that it cannot. "But could Jaffa Cakes be neither cakes nor biscuits - and instead something in between?" It may be interesting to compare Jaffa Cakes with people here, even though they differ in several ways - most Jaffa Cakes have no opinion about how they should be identified, for example, and most humans are not topped by a thin but scrumptious layer of chocolate. But back to the Jaffa Cake mystery. Cake or biscuit? "Definitely cake," says Tim Crane, echoing the judgement of Mr Potter. This is an assertion about the world, not just about language. A Jaffa Cake, in its essence, is more cake-like than biscuit like. Its cake features are more elemental than its biscuit features. 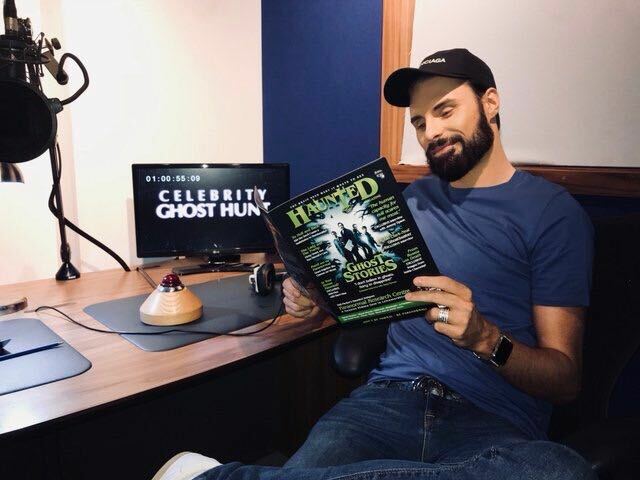 And with that riddle solved, Haunted Magazine invites ghost hunters all over the UK to their office to partake in a cup of tea and a jaffa or two, or three BUT not four, that's just plain greedy.